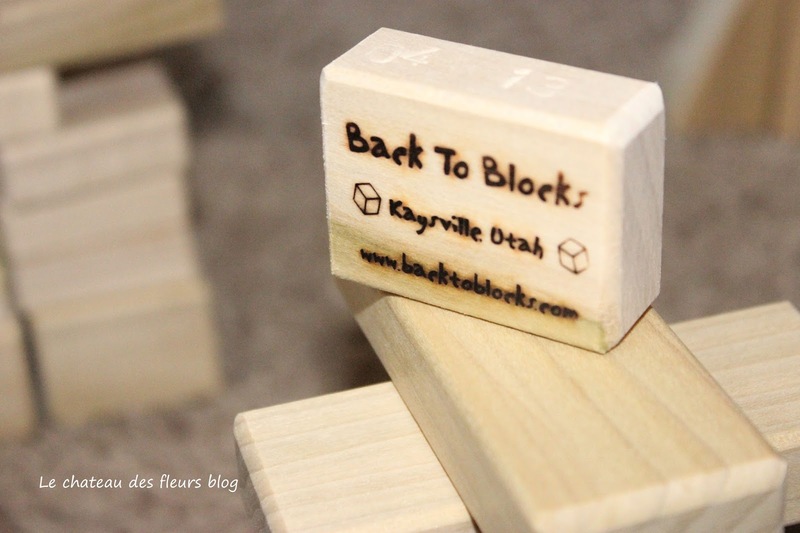 My kids have been playing all week with awesome wooden blocks from a local company Back To Blocks in Kaysville, Utah. I totally love wood toys. They are durable, safe, environmental friendly and pretty. 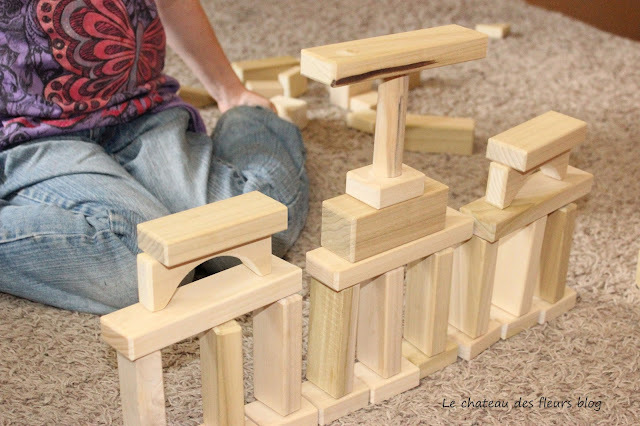 Back To Blocks are for all ages, hand made and they spark creativity in my kids like nothing else. As you can tell even my 13 year old built an Eiffel tower. 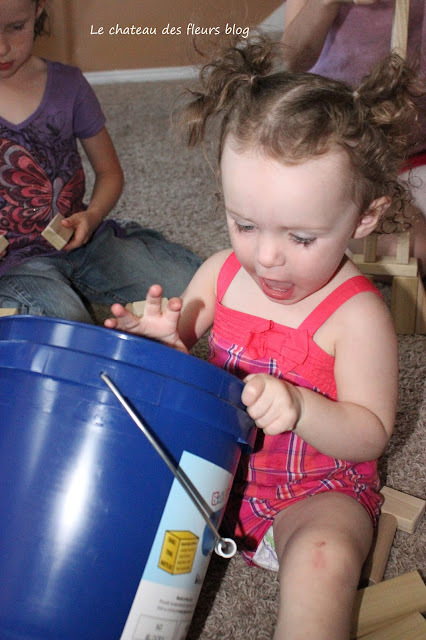 Even baby loved to clean up with the fun colored bucket. Super easy to store. 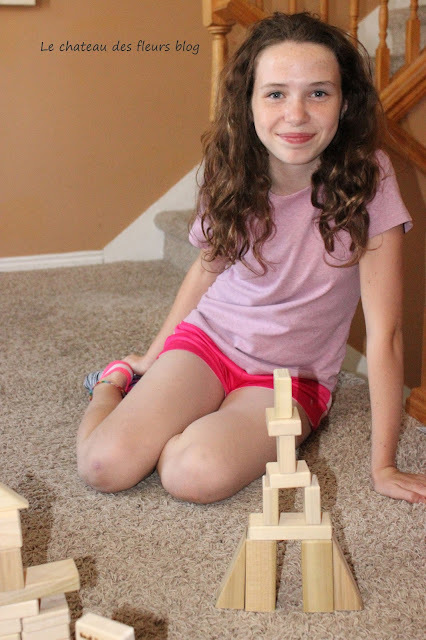 I thoroughly enjoyed playing blocks with my kids and the hours of entertainment this week we experienced with the block set. They blocks are bigger than legos, easy to keep track of and kid proof. They don't break and little kids can't swallow them. It is a great gift and a keeper with our toys going forward. Disclosure: I received a free set of Back To Blocks to review. The review is my honest opinion of the play-set. Wooden Blocks, A New "Old Fashioned Toy" For Kids At Midway Swiss Days, Midway Utah Aug.30-31, 2013! If you go to this fun festival like me don't miss their booth! This is a great Christmas or birthday present. 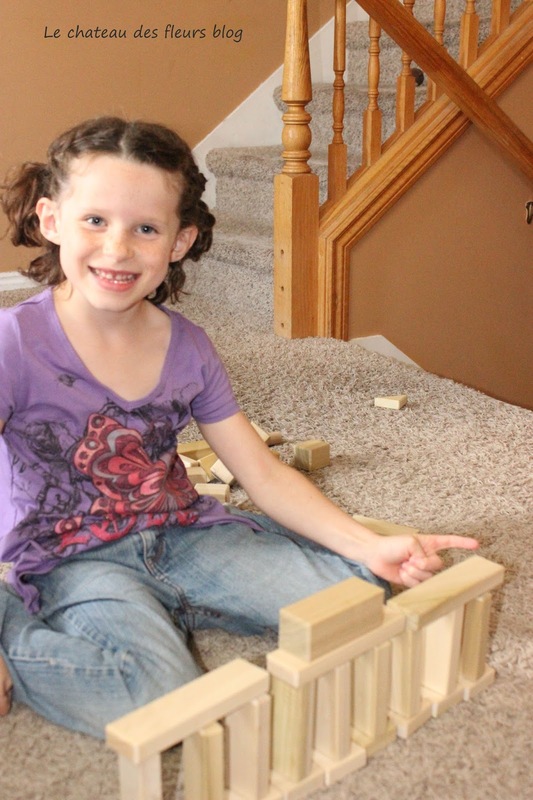 Cute children and wonderful wooden blocks. This all toys are amazing and every parents shop this kind of toys because it gives new creativity to their kids. Blocks playsets have so much varieties.